Great cards! My favorite is the one with the candles. I love the extra dimension that rolling he paper gives that card. Gorgeous cards. I love the look of the 3D candles in the first one. Beautiful cards! I love the 3-D candles card! So creative! Love the rolled candles. Thank you for the inspiration. Great use of the products. So creative. 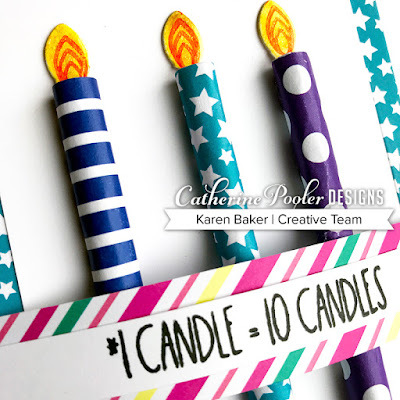 Really love the rolled up candles just amazing would have to give that a try, all your cards are awesome thanks for sharing. Merry Christmas. Love the dimension of those pretty candles! Thanks for the awesome inspiration. Great cards! Love how you rolled the patterned paper to make the candles on the first card. Thanks for sharing. 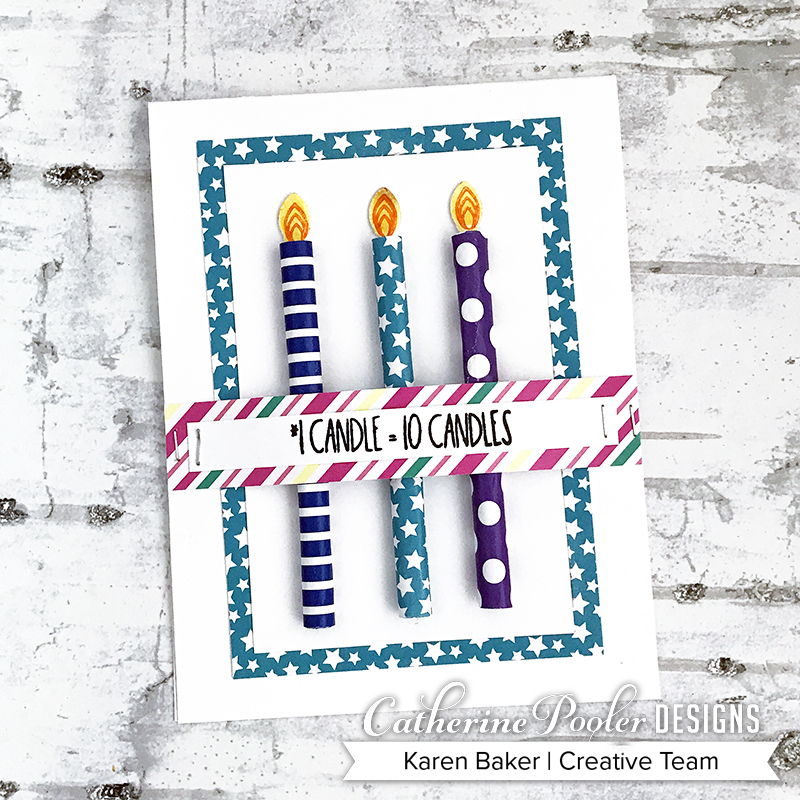 Fun cards, love your candles! Love your use of spa collection colors. They're my favorite. 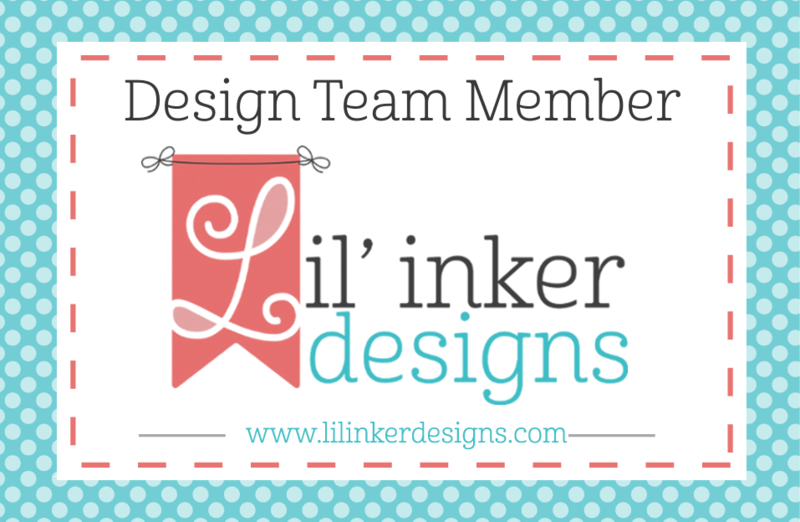 LOVE those collections and what you did with them! 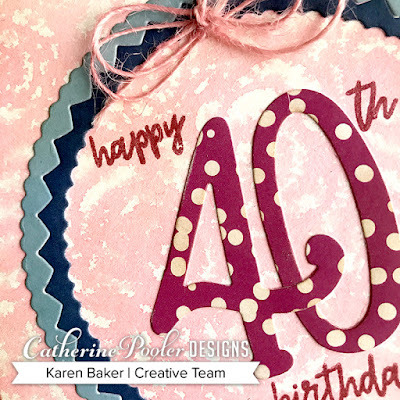 Oh what fabulous and creative cards! Fantastic inspiration! 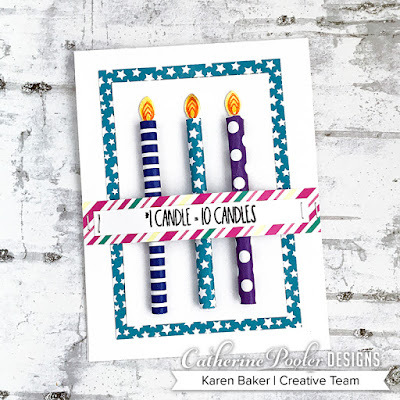 Such fun cards, especially the bright and colorful dimensional candle card! Your candle card is awesome! GORGEOUS! I love the candle card! Great idea! Karen, your cards are gorgeous and so inspiring. 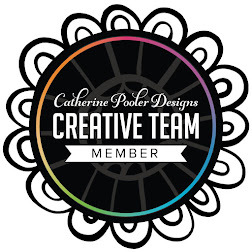 Thank you for sharing your creativity! Great cards. Love the candles on the first one. All the cards are wonderful. I am soooo smitten with Smitten. Your candles are so cute! I love the candle cards. Great cards and designs. 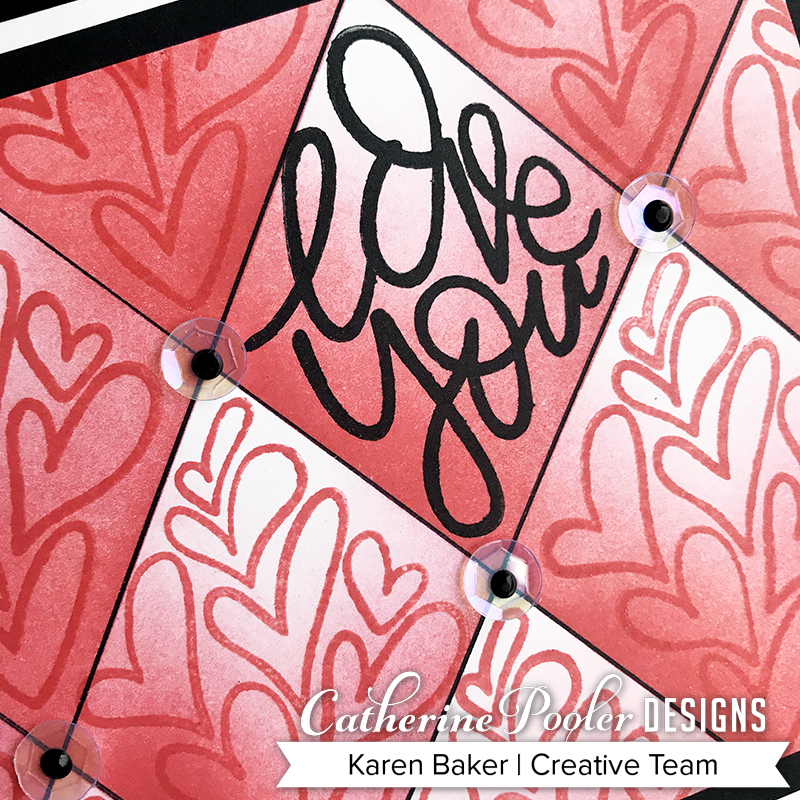 Love the smitten set - - love the geometric backgrounds that you can make. Very nice! Great cards! 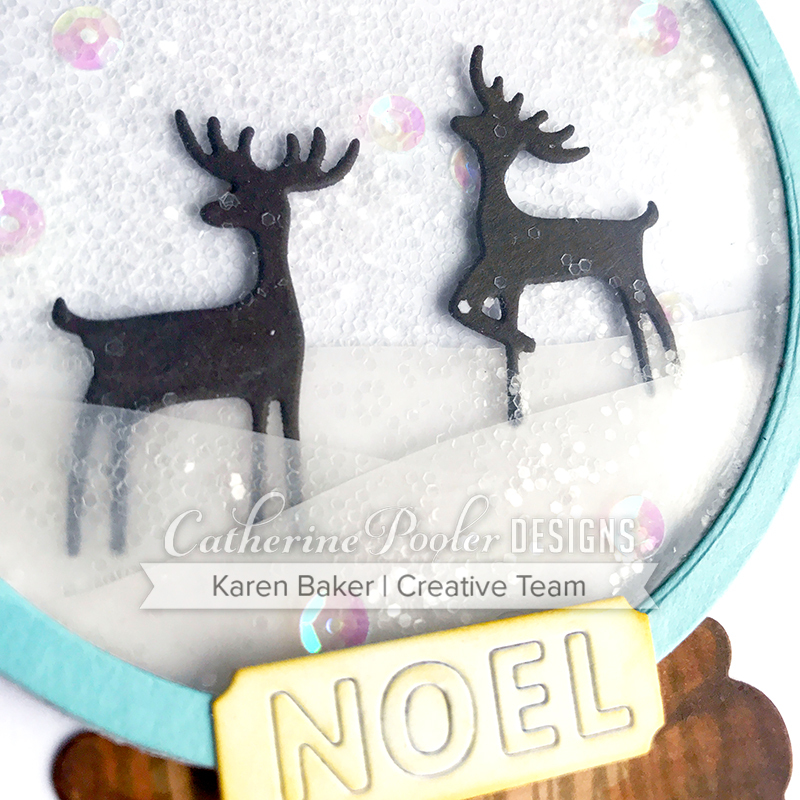 Love the candles, and the Smitten collection is awesome! Love the rolled paper candles. They really grab the eye.